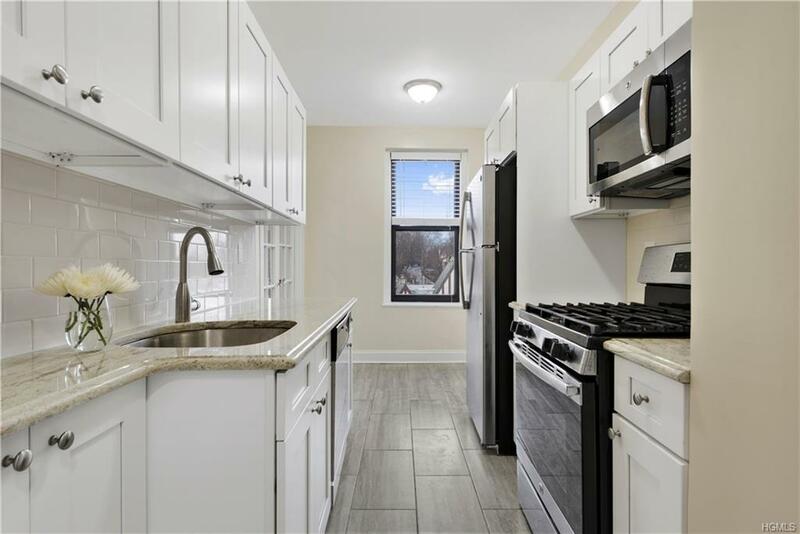 This large renovated top-floor 2 bedroom 1 bath is located just a stones throw from Bronxville Village, Metro North and The Bronx River Bike Paths. 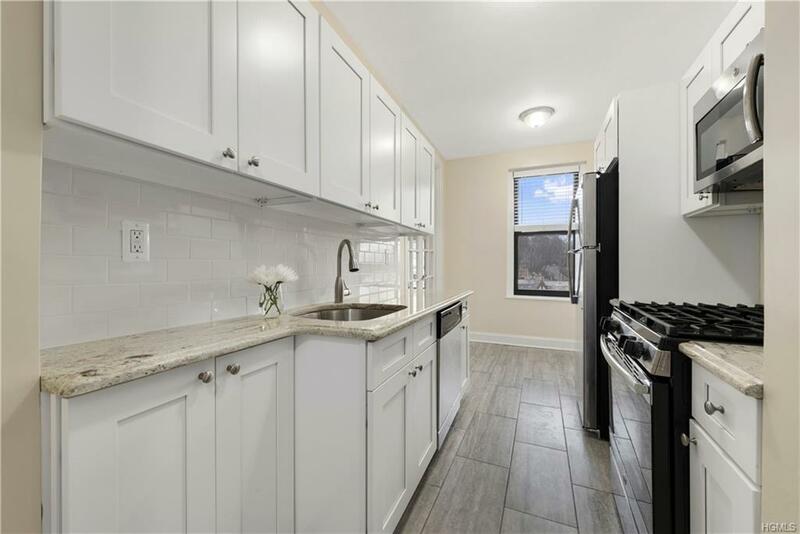 The beautiful updated kitchen features all new stainless steel appliances, new cabinets and new granite counter tops and opens to a generously sized living space. Hardwood floors have been refinished throughout. 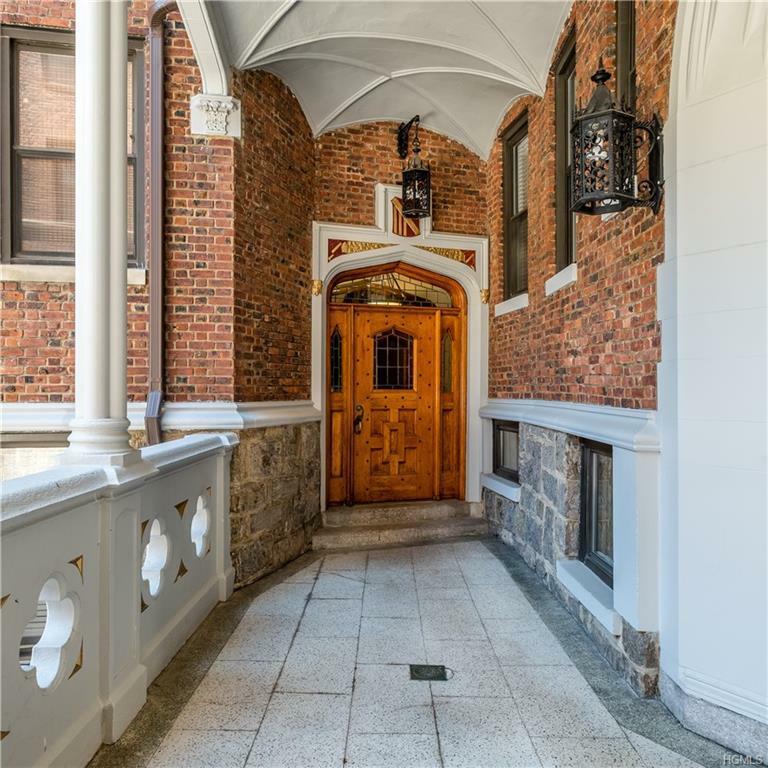 Two nice sized bedrooms with ample closet space and hall bath finish off this lovely apartment with tree top views. 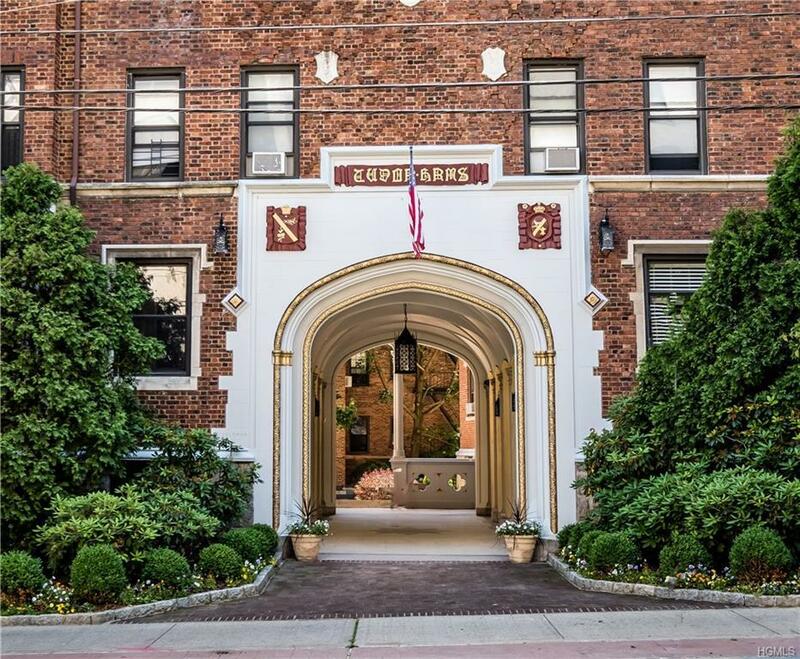 The building has a beautiful courtyard which has recently been updated and a new fitness room available for an additional charge of $25/month. A parking pass can be purchased from the City of Yonkers, $25/year for street parking.